Kevin Kling just placed Towers Grande #1202 under contract as we continue to sell the most condos in the area. This quality condo offers two bedrooms, two bathrooms and nearly 1,900 square feet of living space. There are both ocean and river views available from this condo which was priced at $339,000. 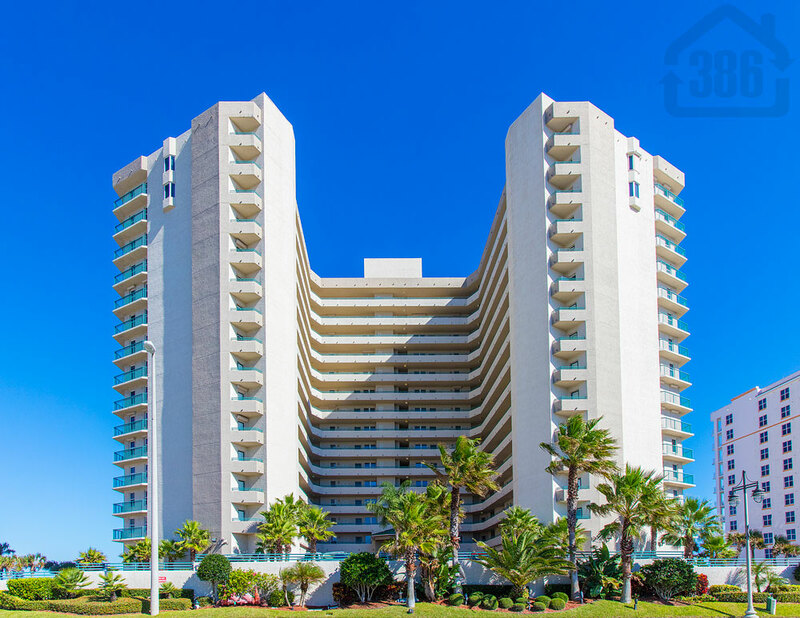 If you are in the market for a Daytona Beach area condo, now is the right time. We have great condo lender contacts, or if you are ready to buy with cash, we will negotiate you an outstanding deal. Call Kevin at (386) 527-8577 for condo assistance across the World’s Most Famous Beach.